I hope you're finding this Tuesday to be absolutely GLORIOUS! It's another day in the A-Z Challenge here in HEA land and our letter for today is "G". I decided I wanted to do something a little different for the letter G, TWO different things actually. 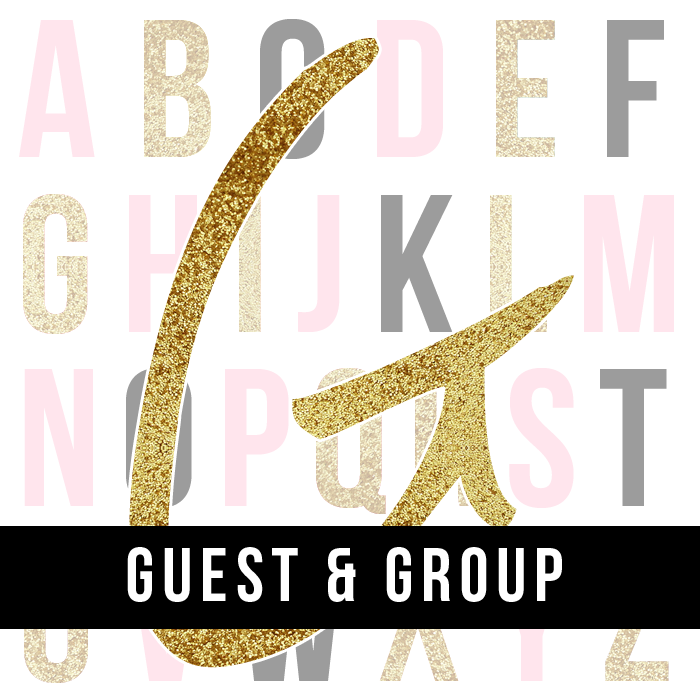 I've invited a couple of friends to participate in a Round Robin Guest Post Series posting on each other's blogs today and we’re also giving away a Gift Card at the end! 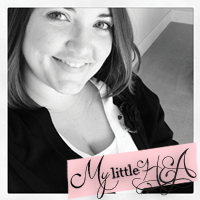 Let me introduce you to Kate who blogs over at Another Clean Slate. She grew up South of Boston, can never get enough sunshine and she’s really good at bringing people together. Kate wants everyone to be friends! She would find her own glass slipper because she gets things done and she’d give anything to move to the beach! 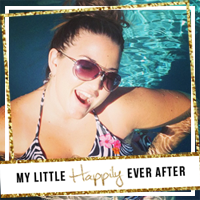 I'm so excited to be posting over here at My Little HEA. Heather and I go way back. Well, in my blog, Another Clean Slate's time any ways. I recently celebrated my first blogiversary. Amazingly, I've "known" Heather for almost the same amount of time. She and I exchanged Cara boxes and discovered a mutual love of reading and country music. She even guest posted for me last spring. I have to admit, it's been tough reading My Little HEA this winter. While Heather's been living in sunny Florida, I've been struggling through a pretty tough season up in Boston. Luckily, it's finally warming up and maybe I too can soon sport flip flops again. So, the letter of honor today in the A to Z Challenge is G. I tried thinking of some favorites of mine beginning with G to commemorate the occasion. It wasn't easy. Food was a good avenue. I like grapes. And I like that they make wine. Greek food is delicious. Gummy bears are a fun treat and Gatorade is always refreshing. 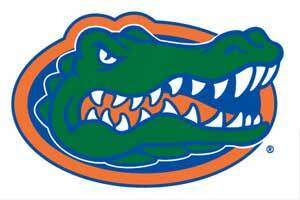 In fact, my favorite college sports team is the Florida Gators, where Gatorade began. I did realize that some of my least favorite places begin with G- the gym and gyno. I've never been a fan of my glasses. What about you? What are your favorite Gs? Now do-si-do on over to Kerry's blog Till Then Smile Often to see my post about Gumption! 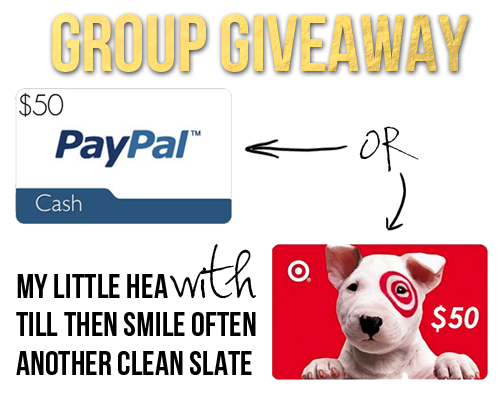 Don't forget to check out our Group Giveaway too! Winner must be 18 years or older and have a valid Paypal account and/or email address. Open worldwide (Paypal) or wherever Target stores reside. Giveaway ends April 16 at 11:59 PM EST. Winner will be selected by Random.org and be notified by email. Winner has 48 hours to respond before a new winner is selected. Glad it's warming up for you now! Since we both live in and around Boston I am jealous of your flip flip wearing days too!! What a great idea for the blog swap! I've sported flip flops twice so far this year. Not enough. I'm working from home today so maybe I'll just wear flip flops in the house to satisfy my need. I can't wait until it's nice enough to break out some flipppy floppies! Now that I'm thinking about it, I'm not sure that I like the letter G too much. I can't think of anything that I absolutely love that starts with G. Hmmmmm....I'm gonna have to ponder this. Yes! I really can't think of anything. I don't even like the color green. And G is a hard letter to write. My g's are always ugly.